THIS IS THE WALTON FAMILY STORY. EIGHTY EIGHT YEARS. FOUR GENERATIONS. ONE GREAT COMPANY. 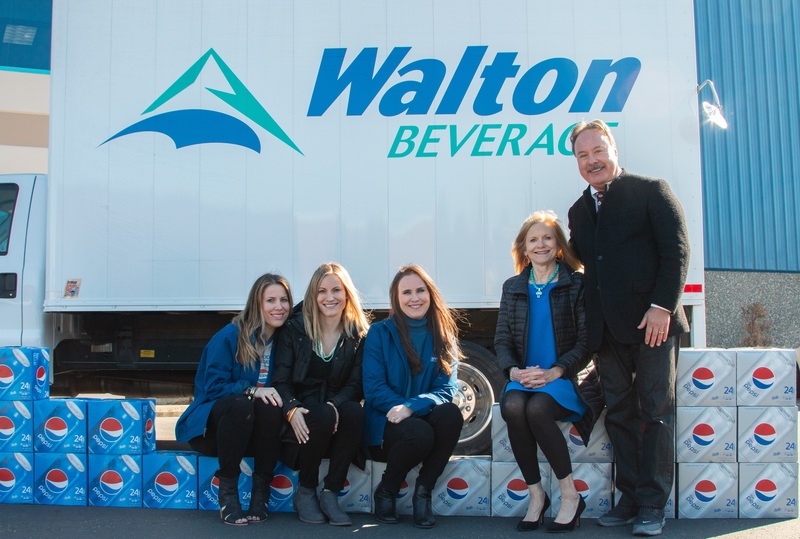 At Walton Beverage, our pride comes from decades of dedication to our customers. From the early days of fruit and produce distribution to our present time of beverage and snack distribution, the service-first values of 1931 are just as important today. As an independent company we have the freedom to search the world to bring you the exciting, innovative products that keep you and your customers coming back for more.